Maria is a television, webcast and live-event Moderator. She has a passion for authenticity, a gift for the practical word, insight and intellectual courage matched by softness and genuine ability to connect. Langley’s 2015 Tedx “Vision for the Future” moderated by Maria challenges all those involved in schools to think beyond the traditional as we prepare students for the world of tomorrow. How can we all “be the village” that educates the hearts of children? 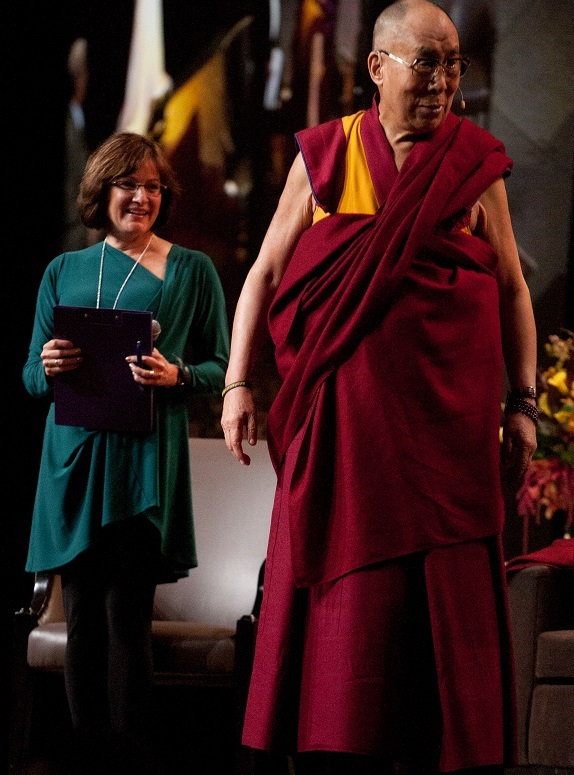 This was the central theme of Dalai Lama’s most recent visit to Vancouver.